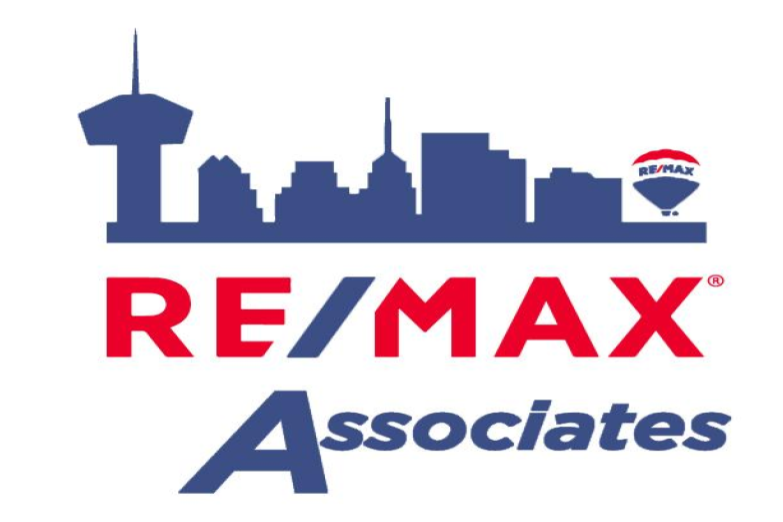 RE/MAX Associates | Real Estate Experts | San Antonio, TX. probably is not. There must be honesty in every action, and truth in every word. Our clients and customers have a right to expect outstanding service. must provide the highest level of quality service. service can we enhance our reputation. harmony and wealth to all. regard to our obligations to our clients and customers.